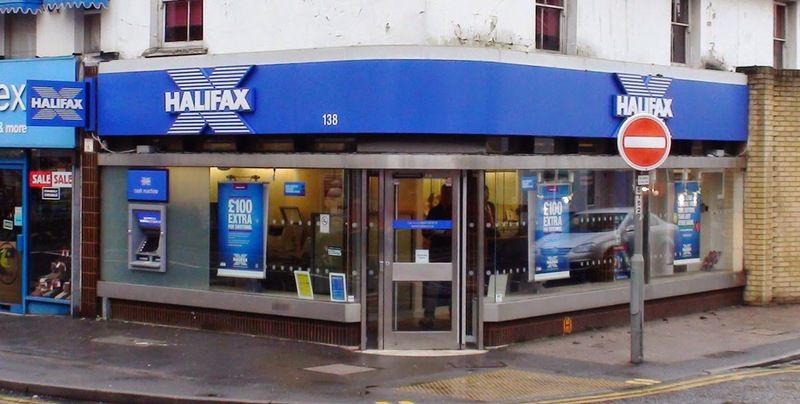 An attempted robbery at the Halifax bank on Thursday was thwarted by quick thinking staff. The man wedged open the front door and approached the counter saying he had a gun and making a verbal demand for money just after 4:15pm on Thursday (29th Januray) but the staff reacted as they have been trained to do and he was met with instant security screens and was left with nothing to do but run away. 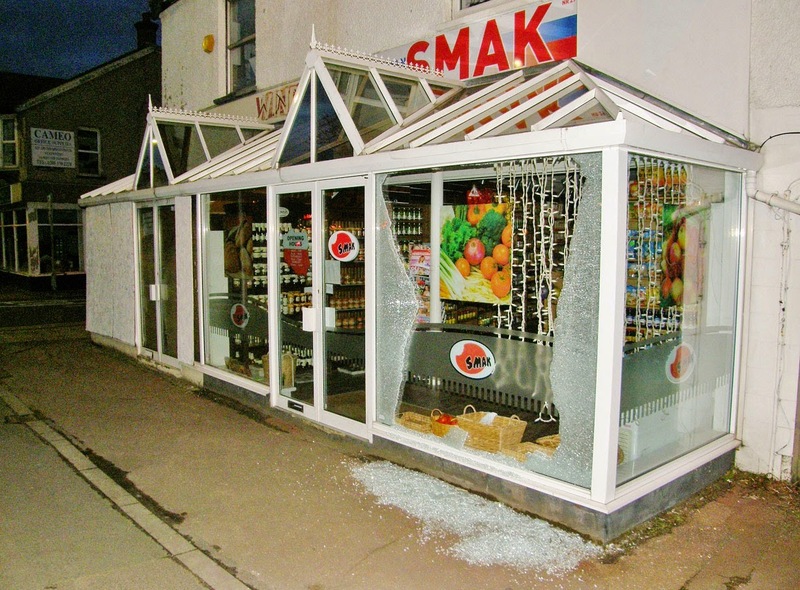 Branch manager, David proudly told the blog how his staff thwarted the attempted robbery by doing exactly as they had been trained to do. 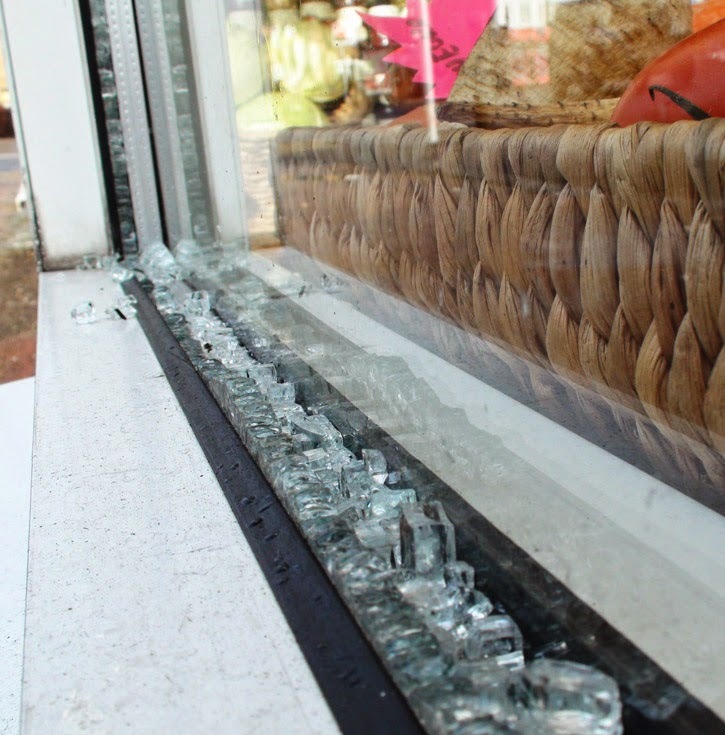 He said it's a difficult thing to deal with when someone tries to rob you with a weapon and they had been offered counselling and that the police were visiting regularly to reassure them. According to officers the suspect was described as a white man, aged between 50 and 55 and was wearing a beige coat and carrying a light blue rucksack. Police are currently going through CCTV footage and investigating the crime. Anyone with information is being encouraged to call Sutton police on 101 or anonymously using the crime-stoppers number: 0800 555 111. If there is a police emergency always dial 999. I hope you've all stocked up on Houxsehds. The only know shop selling these rare items has unfortunately closed it's door. 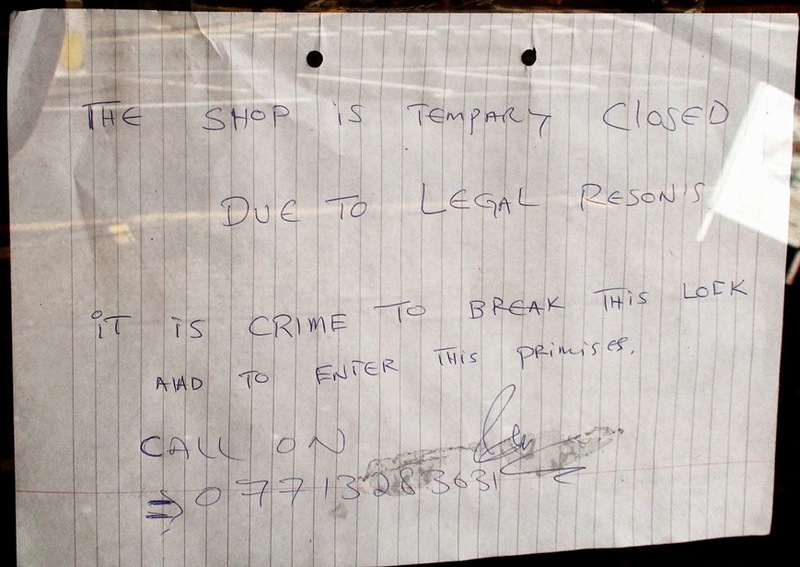 Or to be more precise - it would seem someone appearing to have some authority over the premises (but who isn't very good at spelling) has closed it for them. 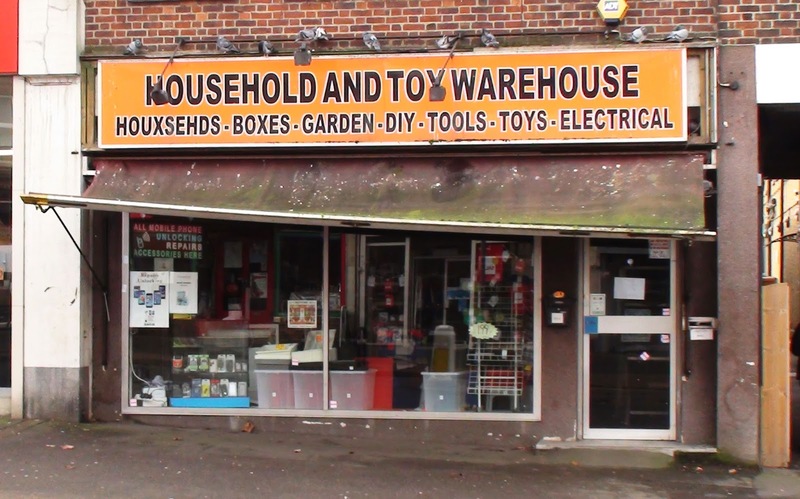 While it is indeed sad to know the last Houxsehd to be bought in Worcester Park, perhaps the very last Houxsehd to be sold over the counter in all of human history, has been carefully put in its brown paper bag and handed with a smile to the unsuspecting last ever purchaser of such an item, it seems we might be about to welcome back another missed business in it's place. 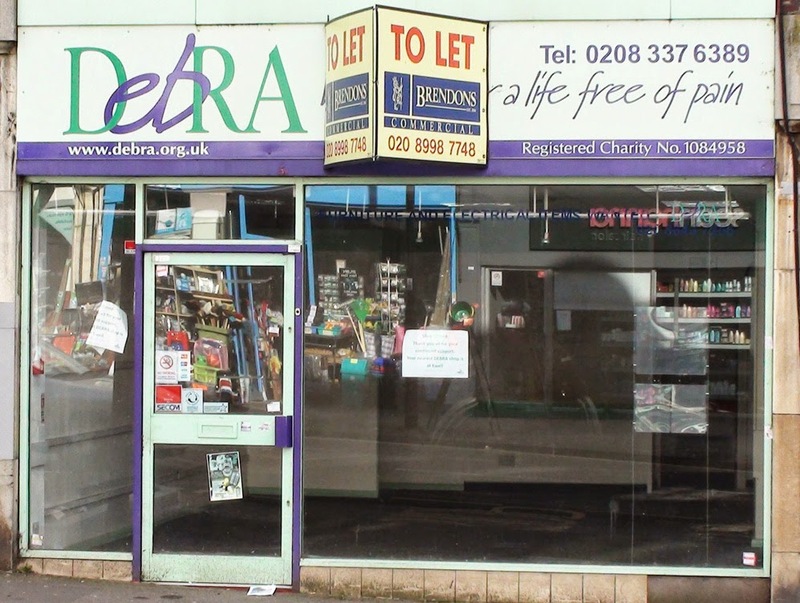 Rumour has it that Debra, the charity that cares for people with Epidermolysis Bullosa (EB - rare genetic skin conditions - which cause the skin to blister and tear at the slightest touch) is to rejoin the Worcester Park community in it's place. "At least the high street keeps busy; It has become quite a charity shop destination." "Sales are down and prices have to be very low. [They] have a duty to raise money for [their] charities, and [their] profiles, so good luck to them. 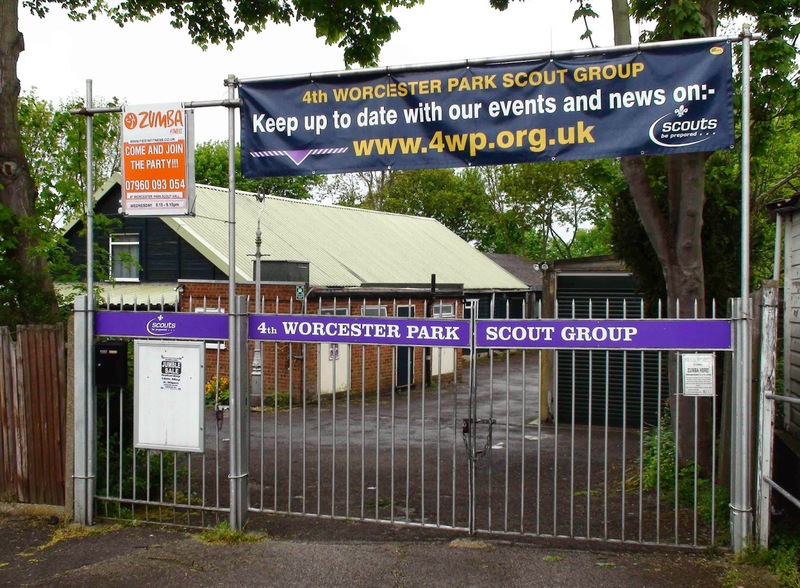 And please people of Worcester Park be kind to [them], [they] all work hard, many of [them] volunteer, and [they] really appreciate your donations and your patronage." All sympathy to the owner(s) of the old Houxsehds shop. I'm guessing this was probably the guy who would be in there all day with very little to do. The blog wishes you well.